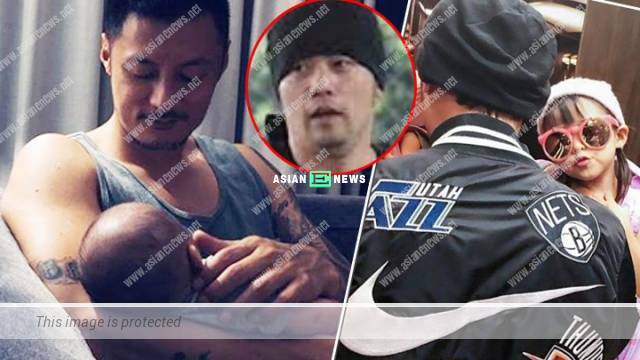 Looking at the photo full of warmth, Jay Chou (周杰倫) could not resist to remain silent and post a message: “Accompany your son and stop going for training!” Shawn then rebutted: “You want to train but lack of time? Hence, you want me to learn from you?” In recent years, Jay is pointed to gain weight and taken photos of himself drinking bubble tea several times. It is suspected to be the reason behind gaining weight and some netizen commented to Jay: “Please stop finding excuse! Okay, fatty?” Looks like Jay has to learn from Shawn for keeping himself fit and taking care of the children at the same time. Edwin Siu wants to give a sense of security to Priscilla Wong by buying a house? 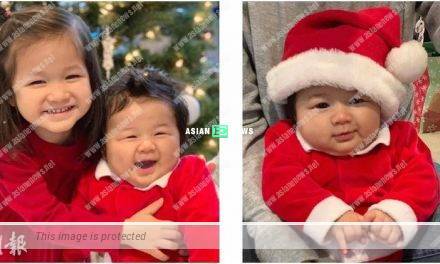 Myolie Wu’s husband brings his son for fishing: Where are the fishes?